Edmonton Furnace Installation Contractor - HVAC Services | Acclaimed! Are your heating bills are going up? Is your house heating unevenly? Are you experiencing constant breakdowns? Is your furnace older than ten years? Do you smell anything abnormal? Have you been putting off furnace installation? Everyone likes saving a little extra money. And a new furnace can help! Old furnaces have to work harder and longer to heat your home, which costs you more on your monthly bills. They also break down more often, leaving you with repeated repair bills. 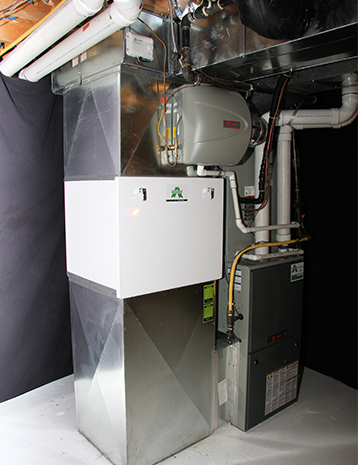 Installation will save you money by giving you a furnace you can rely on, and extra money in your pocket never hurts! 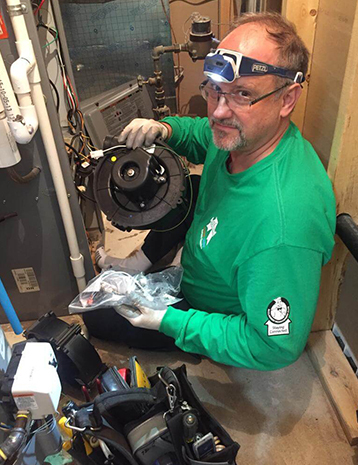 Old furnaces break down more often, leaving your family waiting for emergency repairs. Don’t leave your family in the cold. 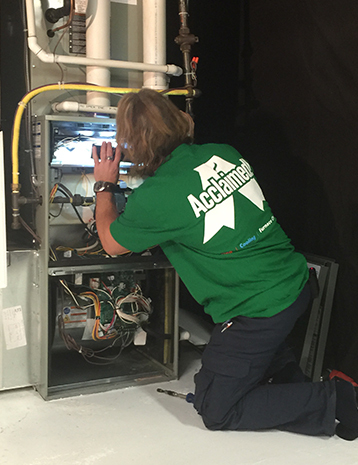 Install a new furnace and avoid the stress and cost of furnace breakdowns and repairs. 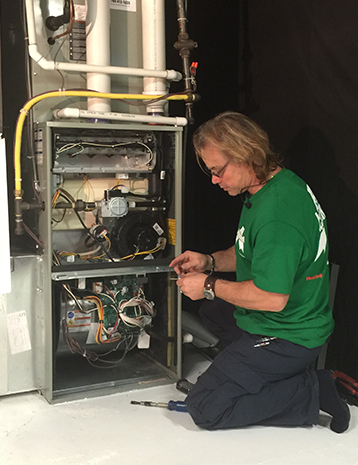 A new and high-efficiency furnace from Acclaimed! Heating Cooling & Furnace Cleaning will keep your family warm for years to come. Request a Furnace Inspection When investing in a new furnace, be sure to talk to a trusted industry expert like Acclaimed! We’ll get your furnace installed and running so you aren’t left out in the cold. 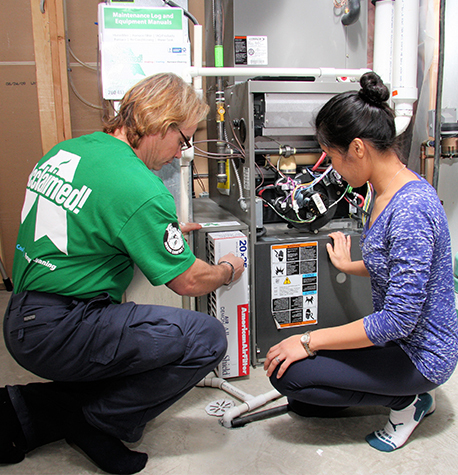 Find out why we’re among the best in Edmonton for furnace installation. Our employees are some of the best in the field. We never use third party workers – only trusted, internal employees. Our workers are bondable, skilled tradesmen with WCB and Liability Insurance. Acclaimed! employees always take extra caution and care when working in your home. That little extra makes a big difference. At Acclaimed! we don’t just safely and correctly install your furnace, we also want to give your family full peace of mind. That’s why we offer full maintenance and repair work on what we install. No matter what time of day or what day of the year, if you need maintenance, we’re there. It’s like you’re part of the family. Acclaimed! 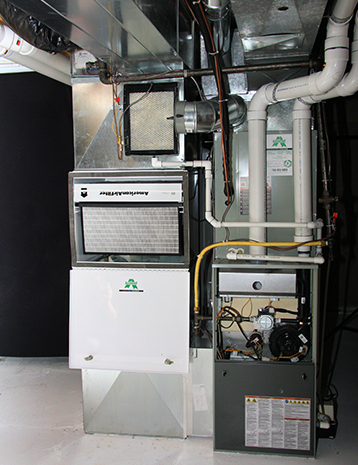 has been an expert in Edmonton furnace installation for more than 20 years. We take pride in everything we do. Started in 1995, Acclaimed! 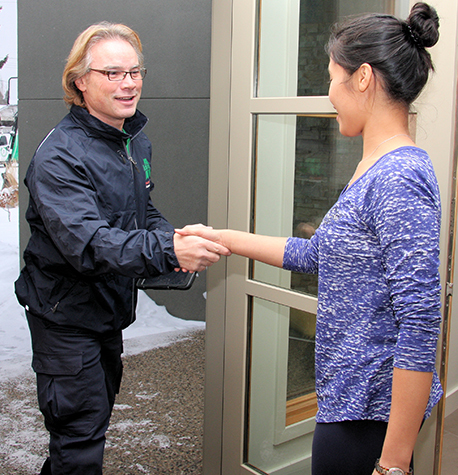 is known in Edmonton as a trusted partner in everything furnace-related. Our goal is to build lasting relationships with all of our customers. Environmental sustainability is your concern and ours. 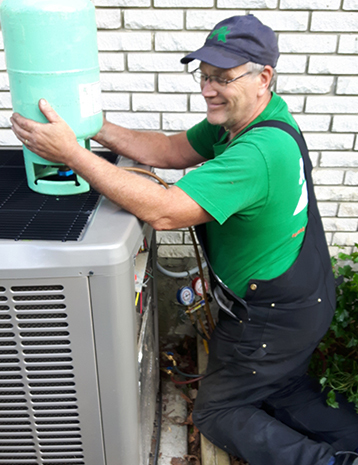 Not only do we work to make sure you’re fully satisfied with your furnace, we also guarantee that the work we do is environmentally friendly. We look closely at the materials we use and make sure to recycle everything possible.